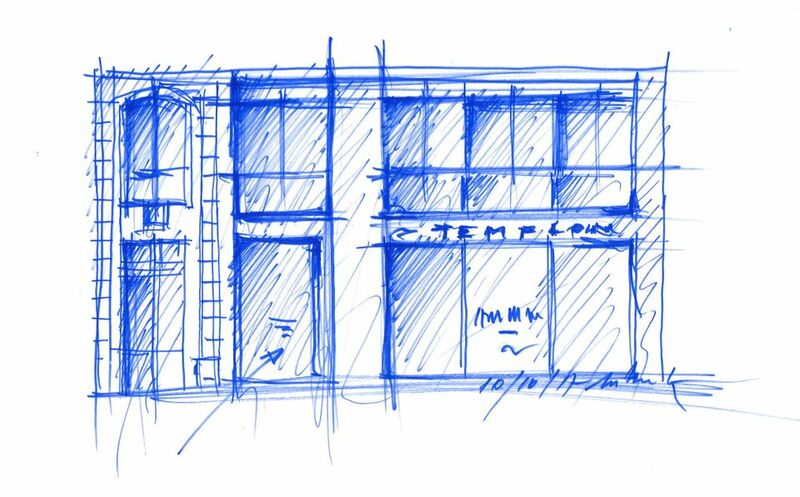 A “renewed sense of optimism” in France and a buoyant French collector base have prompted the established Paris-based dealer Galerie Templon to open a second space in the French capital next spring, says Anne-Claudie Coric, the gallery’s executive director. The new 700 sq. m gallery will be designed by the architect Jean-Michel Wilmotte and located near the Centre Pompidou at Rue du Grenier Saint-Lazare. “France has a deep collector base, and we have built up a wide network of European collectors,” Coric says, pointing to the launch of Galerie Templon Brussels in 2013. “In the last ten years, our turnover has continued to increase and we keep meeting new collectors: young entrepreneurs, successful businessmen, people passionate about contemporary art,” she adds. “We could have opened abroad but most of our artists already have representation in Berlin, New York or London,” Coric says, adding that the election of Emmanuel Macron as president in May, and the change in the political climate, could also boost trade. The gallery plans to increase its artist roster, Coric says, but declined to give further details. The launch project for the new space is due to be announced early next year. “It's a large space with three levels so we are now speaking with our artists to develop the upcoming programme,” she says. Daniel Templon opened his first gallery in Saint-Germain-des-Prés in 1966, relocating in 1972 to his current space in the Marais district. Artists such as Donald Judd, Christian Boltanski and Yayoi Kusama have shown works at the gallery.